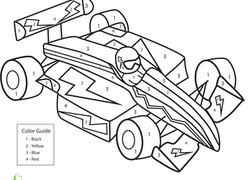 Your child will have so much fun coloring this spiffy race car that he won't realize he's practicing important skills like color and number recognition. 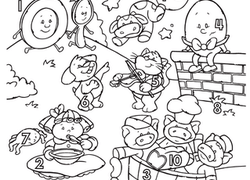 Kids are sure to have a blast coloring their favorite nursery rhyme characters, and practicing counting from 1 to 10 while they're at it. 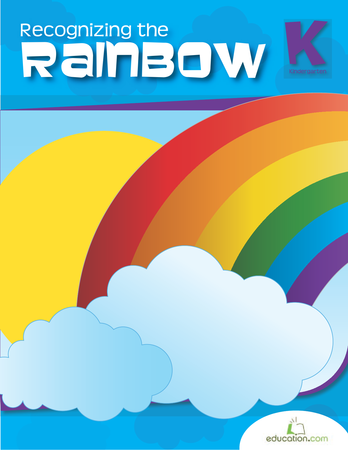 Your preschooler will get some counting practice as she colors. 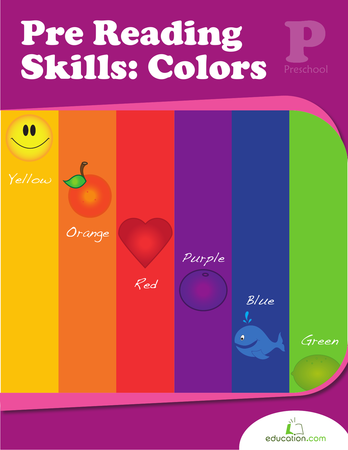 Counting flowers and petals can help reinforce what she knows and boost confidence with numbers. Time for a prehistoric math lesson! 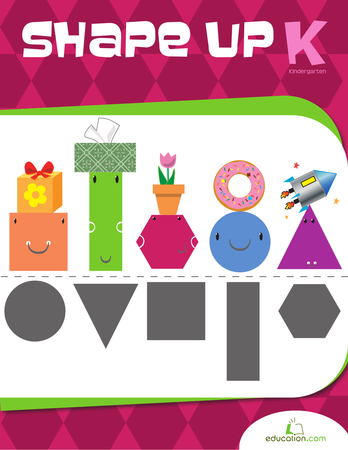 This worksheet gives your kid the opportunity to practice a few basic addition skills while counting triceratops. 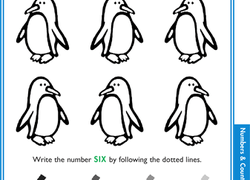 Boost your preschooler's number recognition and counting skills with this fun worksheet, which uses coloring and counting to teach about the number 6. These beautiful autumn leaves are falling, how many can you count? 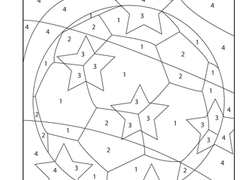 Give your child some practice counting and writing numbers with this fun coloring sheet. Is your kid getting into the World Cup spirit? 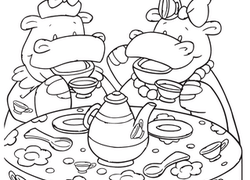 Help her out with this fun-to-complete, color-by-number activity. How do preschoolers celebrate New Year's Day? The same way adults do...counting down! 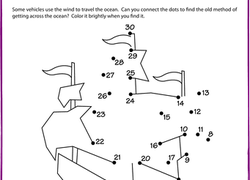 Challenge your kid to fill in the numbers from 10 to 1. How many butterflies do you see? 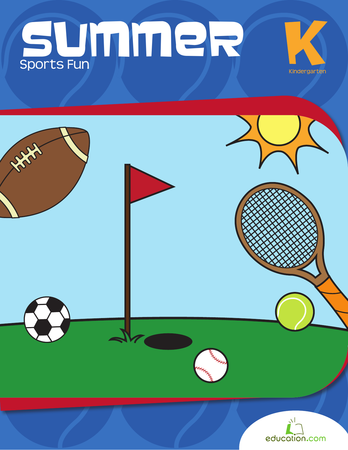 Give your child some practice counting and writing numbers with this fun coloring sheet. Learning how to count doesn't have to be a chore. 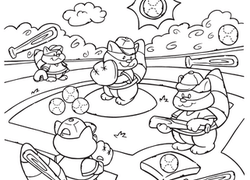 Your preschooler won't even realize he's learning as he counts up the balls and bats hidden on the page. Does that alligator have more or less? 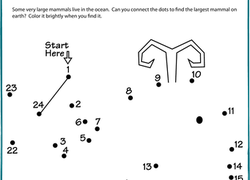 Identify some animals that are common to bayou areas while comparing numbers with this fun worksheet.